Plan your research and find out where to go to find photographs, clipping files, old phone directories and yearbooks from Lincoln Middle School and Cottage Grove High School. 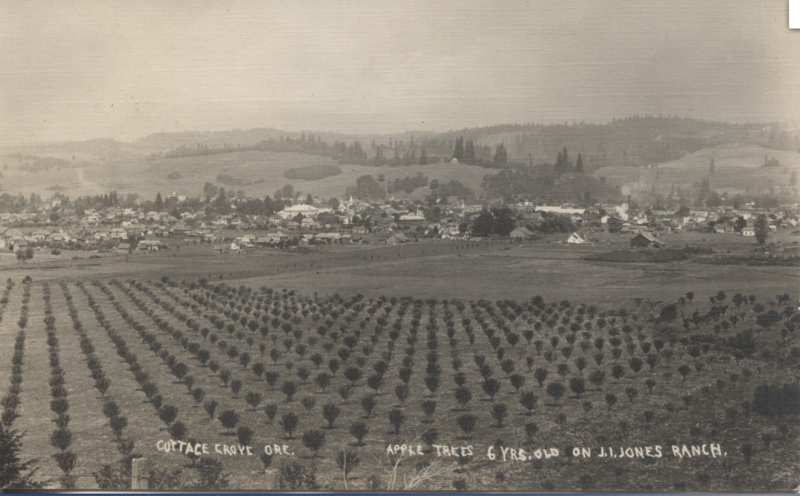 Click here to see a list of headings for photo and clipping files in the Cottage Grove Museum and Cottage Grove Historical Society Library collections. 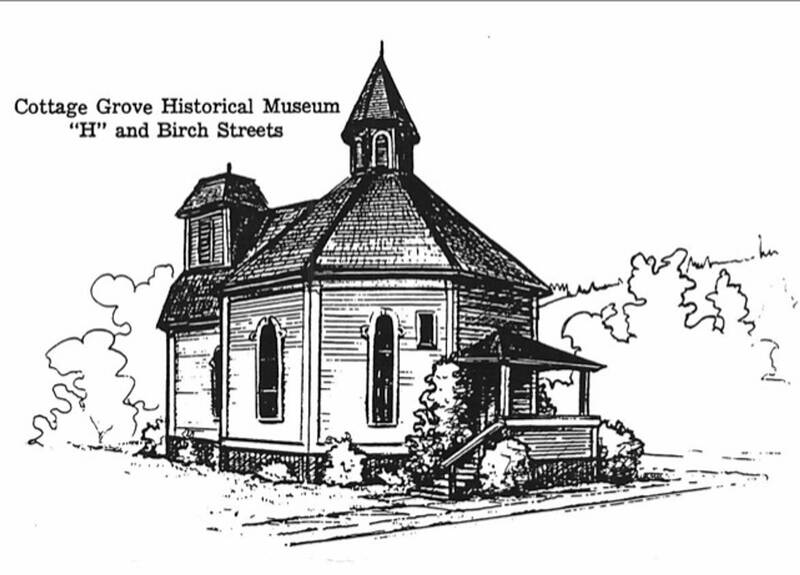 Click here to see a list of phone directories from the Cottage Grove Museum and Cottage Grove Historical Society Library collections. Click here to see a list of yearbooks from Lincoln Middle School and Cottage Grove High School at the Cottage Grove Museum, the Cottage Grove Genealogical Society, the Cottage Grove Library and the South Lane School District.